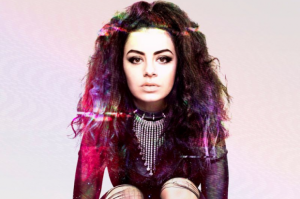 Charli XCX, EMA, Future Islands, The Mary Onettes, We Were Promised Jetpacks, Gruff Rhys of Super Furry Animals and Neon Neon, Connan Mockasin and Lost in the Trees are among the bands that will headline the Orange Amplification-sponsored Under the Radar day parties at SXSW benefiting music education charity Little Kids Rock. The parties will take place March 12-14 from 12 p.m. to 6 p.m. at Flamingo Cantina, 515 E. 6th Street, Austin, and are free and open to the public. Every time someone uses the hashtag #OrangeGives on Twitter or Instagram at the SXSW parties or from the comfort of their own home, Orange will donate $1 to Little Kids Rock. You don’t need to be at SXSW to participate, but bonus points if you post a photo or video of a band getting loud with Orange gear along with the hashtag #OrangeGives. The #OrangeGives campaign will kick off Wednesday, March 12 at 11am CST and ends Sunday, March 16 at 11:59pm CST. 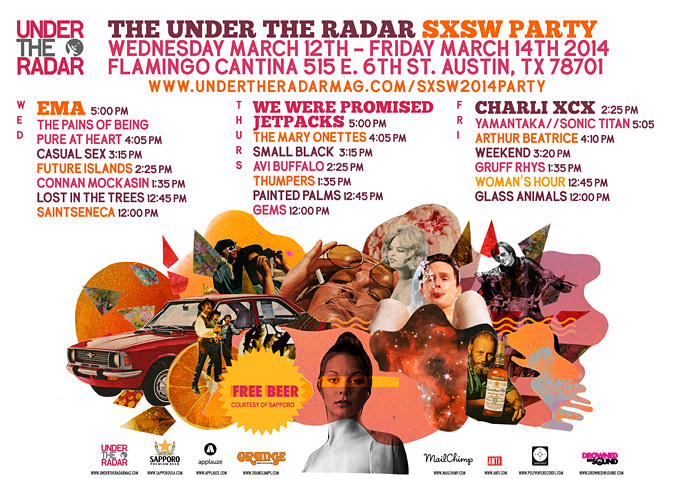 SXSW-goers will also have the opportunity to demo Orange gear at the Orange-sponsored Under the Radar day parties, so come on by if you’ll be in Austin! M4G Media – the consulting arm of Music for Good – worked with Orange to create a campaign that would enable the historic brand to help one of their favorite causes while also giving people the chance to experience Orange’s distinctive amps. Whether or not you make it to SXSW, use the #OrangeGives hashtag on Twitter and Instagram from March 12-16 and Orange Amps will donate $1 to Little Kids Rock!